1. 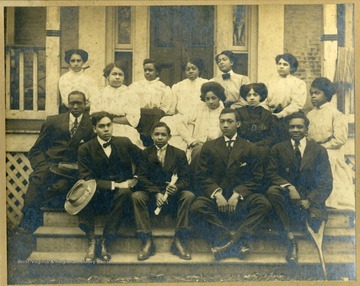 Class of 1909, Storer College, Harpers Ferry, W. Va.
Class of 1909, Storer College, Harpers Ferry, W. Va.
2. 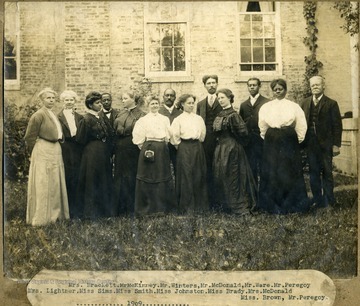 Group Portrait of Faculty, Storer College, Harpers Ferry, W. Va.
Group Portrait of Faculty, Storer College, Harpers Ferry, W. Va.
3. 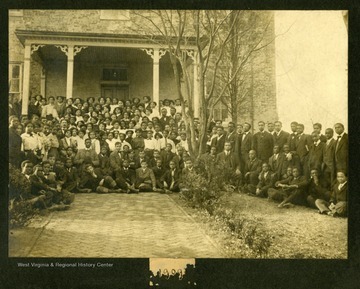 Group Portrait of Storer College Class of 1909, Harpers Ferry, W. Va.
Group Portrait of Storer College Class of 1909, Harpers Ferry, W. Va.
4. 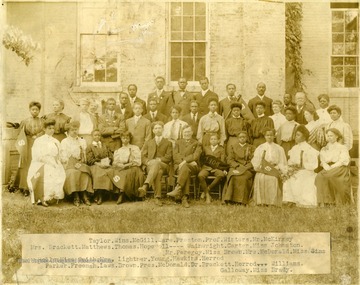 Group Portrait of Storer College Class of 1909, Harpers Ferry, W. Va.
5. 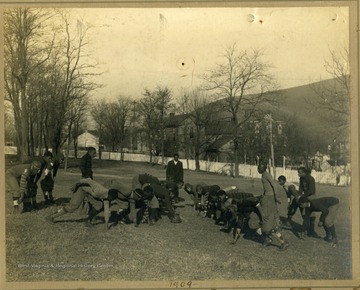 Group Portrait of Storer College Football Team, Harpers Ferry, W. Va.
Group Portrait of Storer College Football Team, Harpers Ferry, W. Va.